Not sure what to get?! 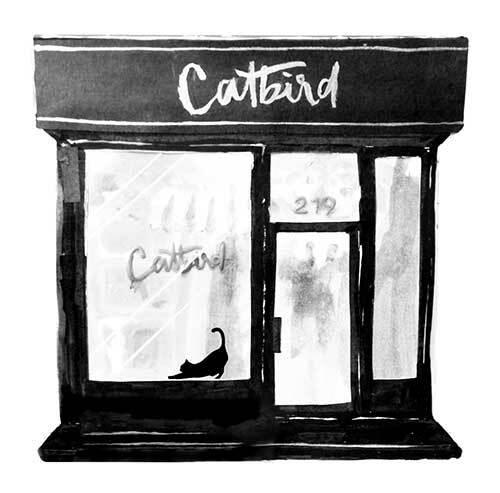 Send someone one of our beautiful Catbird Gift Cards, available for in store or online purchases. This is a physical gift card - please allow time for shipping. Free shipping when purchased on its own (if shipping within the United States). Not sure what to get?! Send someone one of our beautiful and easy Gift Cards, available for in-store or on-line purchases. Please allow time for delivery. 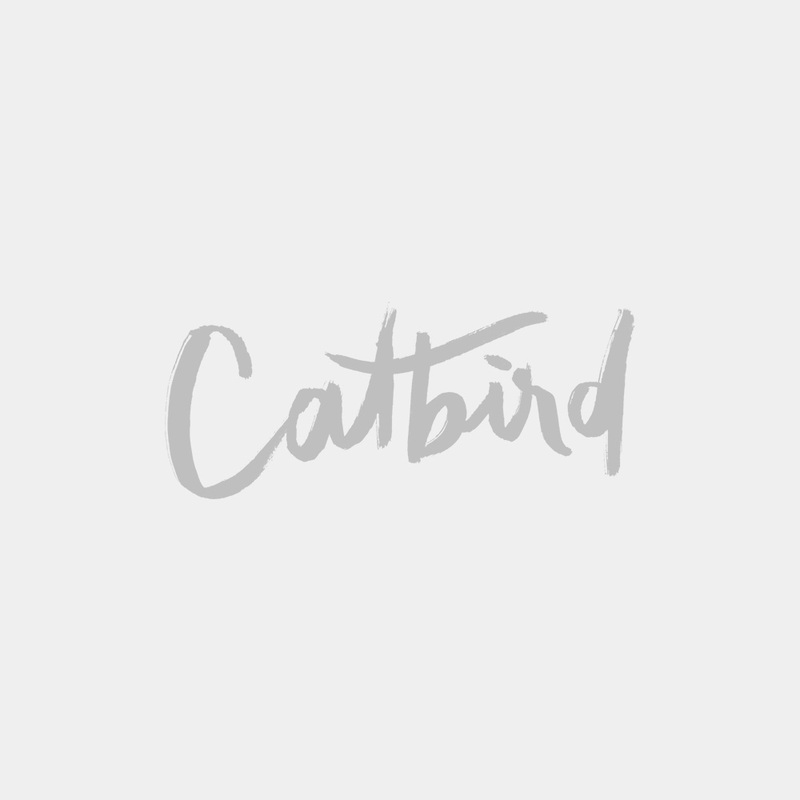 If you need something FAST - consider printing out one of our E-Gift Cards.